All GALLERIA homes currently listed for sale in Park City as of 04/18/2019 are shown below. You can change the search criteria at any time by pressing the 'Change Search' button below. 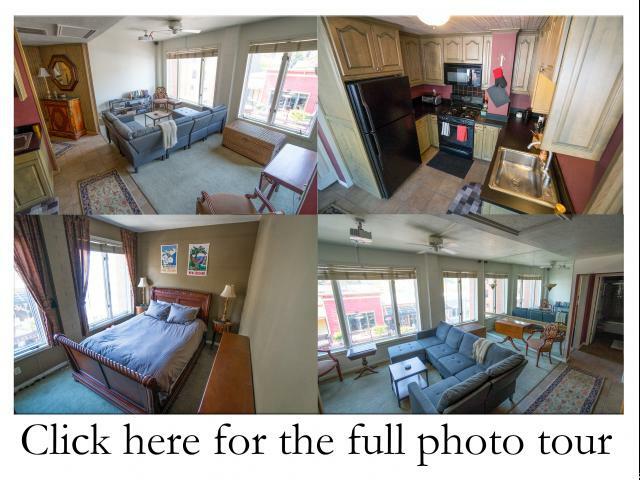 "Park city Galleria condo right on Main Street! Views of Main and the ski resort. Don't miss this rare opportunity. Current tenant has a lease until September. New buyer would need to honor the current lease. Gas range, full sized fridge, open floor plan, casement windows that open to Main Street. If square footage or acreage of the property or improvements is of material concern to buyer, buyer is responsible to verify the square footage/acreage measurements and improvements to buyer's own satisfaction. "